The place where rises the Visintini has a history dating back to medieval times in 1290. The Andrea Visintini winery is placed on the hills of Corno di Rosazzo on the Southern side of the DOC Friuli Colli Orientali, close to the DOC Collio area, which define the provinces of Udine and Gorizia. In the year 1884, Domenico the great-grandfather acquired the property, imposing feudal building that stretched with towers over a wide area and which over the centuries it was repeatedly destroyed and rebuilt. The castle in 1915, was inherited by two of his sons: Umberto, who become the legitimate owner of the castle and began an agricultural activity. In 1973 Umberto decided that the time was right to hand over the activity to his son Andrea, that from then gave new impulse and valorized even more the winery traditions. 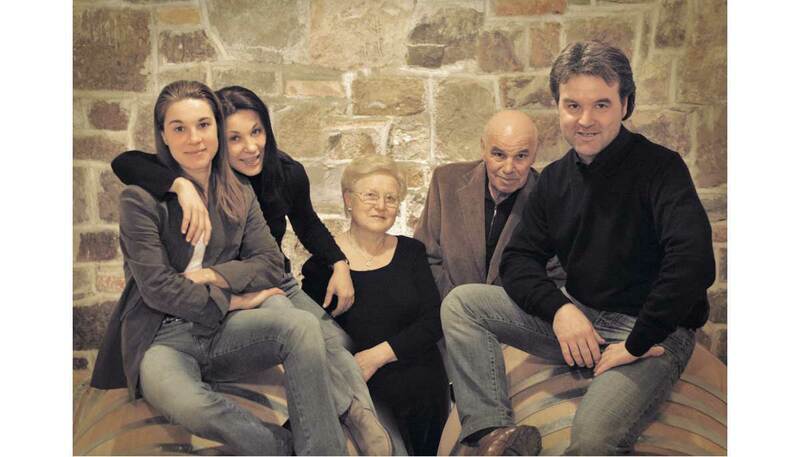 From the year 2002, the winery, has been naturally handed down to Oliviero and his sisters Cinzia e Palmira, which are carrying ahead the passion that was taught to them by their father. Our winery is situated on the hill-side in a beautiful scenery, behind the town of Corno di Rosazzo and it’s characterized by a picturesque medieval construction, made even more enchanting after the reconstruction, due to the earthquake of 1976. 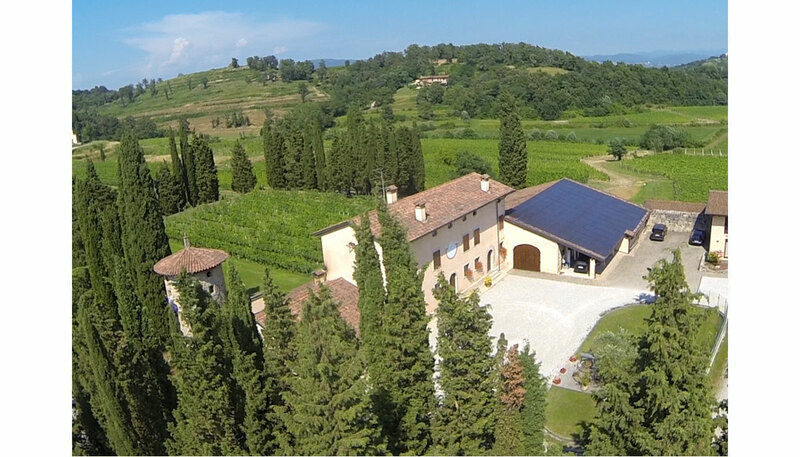 The winery now can count on an area of 30 hectares, situated for greater part in the DOC Friuli Colli Orientali area. L'Azienda Agricola Visintini Andrea and the al Bio Distretto Gramogliano: For the first time in Friuli Venezia Giulia a Bio Distretto was born, precisely in Colli Orientali del Friuli zone, near the village of Gramogliano. It was born from the need to gather together - in a specific zone - all the business that could promote the use, distribution and production of Biological products.What distinguish Bio Districts from one another are unique uniform services, which involves all the economic and institutional business, such as: farmers, manufacturer, tourism agency, accommodation, private and public structures. Along this lines the Bio model, who has a short production and distribution line, promove itself and creates a system. Health first, natural products - untreated - that come from a land unknown to many of us, where breeding and farming methods still follow old traditions. In this land traditions haven’t been influenced by modernization or intensive farming. A natural land... like its inhabitants, open and sincere people where customer is always welcome.